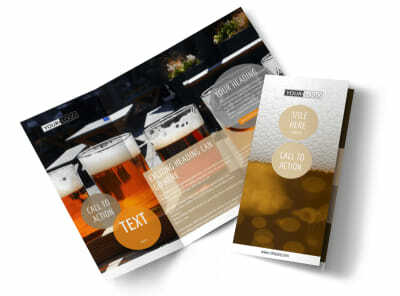 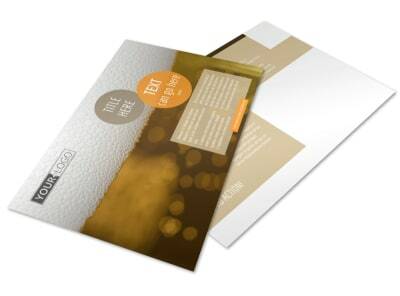 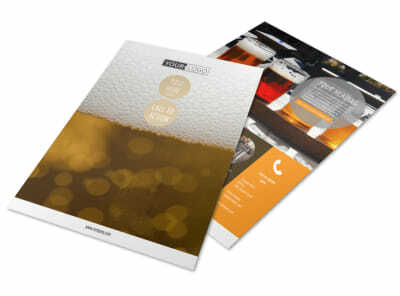 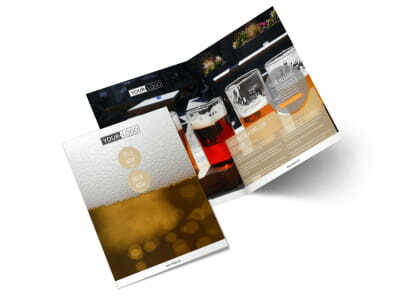 Customize our Downtown Brewery Business Card Template and more! 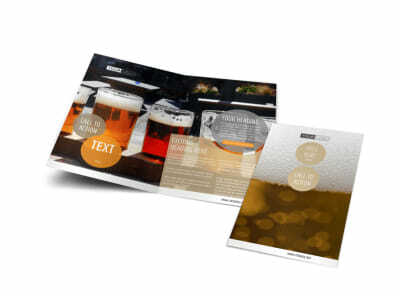 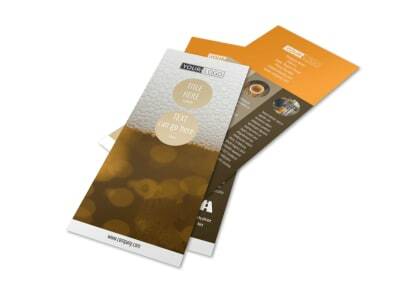 Urge local beer lovers to visit you at experience what you have to offer with downtown brewery business cards customize using our online editor and templates. 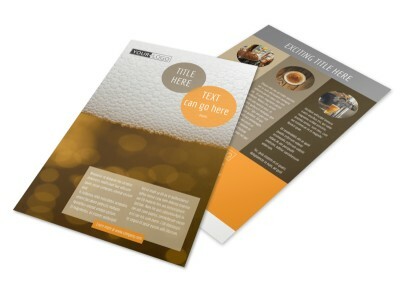 Get in the groove with your design by selecting the elements do you like most including a custom color scheme, your uploaded logo, and your choice of fonts for your text. 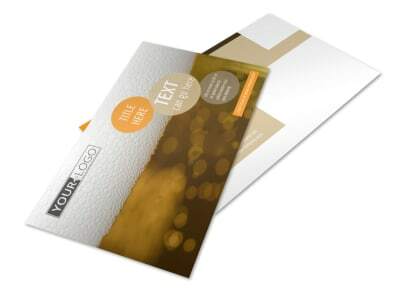 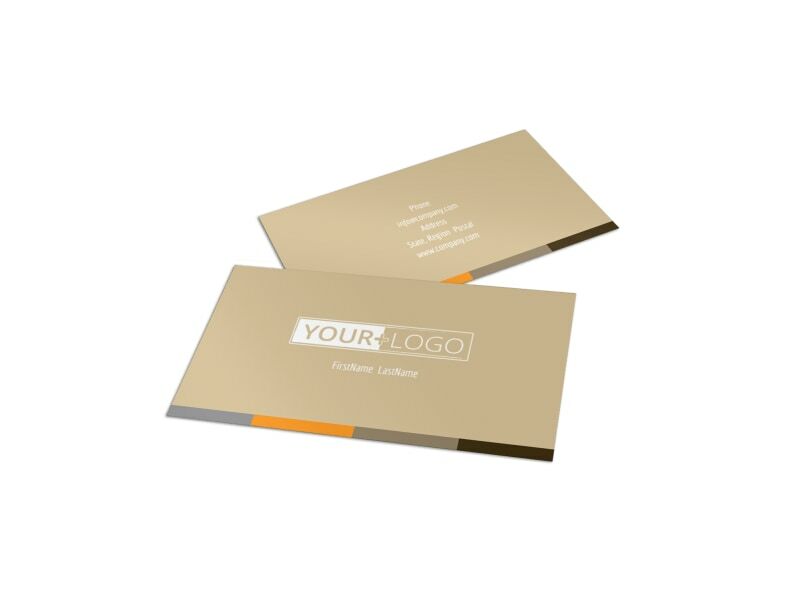 Print your business cards immediately from your own printer, or put your trust in us and let us do the printing for you.